Brenden's mechanical engineering background and unique problem solving ability led him to Las Vegas at a young age. He quickly climbed the ranks and was involved in many high profile projects in the theming and gaming industry. At PWF, Brenden's daily responsibilities included project design and development, project management, and operations. Brenden enjoys many extracuricular activities such as drag racing, hot rodding, snowmobiling, and spending time with his wife and four daughters! Kevin was born and raised in a fabrication shop owned by his father. Later, Kevin and his wife moved to Las Vegas in search of adventure. Soon, he worked his way up the ladder in a large themed fabrication shop where he was an integral part of many high profile themed projects throughout the country. After starting families, so far from home, Kevin and his now business partner Brenden decided that they could go out on their own and produce the same exotic products back home in Central New York. After coming back home they founded PWF and have never looked back, constantly perusing perfection and building up their infrastructure. Kevin’s daily responsibilities include project estimating, bidding, procurement and scheduling. He takes great pride in project design and development as well as the problem solving aspects of the business. When not on the job, Kevin loves to spend as much time as he can with his wonderful wife and three beautiful daughters. Dan came to PWF in 2014 with thirst for numbers and a hunger for Excel spreadsheets. Dan has successfully streamlined our accounting process and has been helpful during the budgeting of projects. 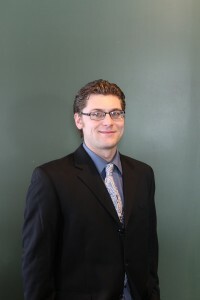 Prior to joining PWF, Dan was a Business Analyst for Byrne Dairy. In 2012, he was awarded the office employee of the year for creating a dashboard that provided detailed monthly metrics to corporate executives. 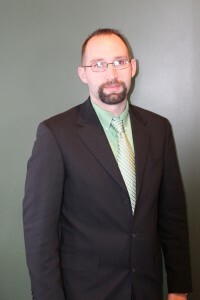 Preceding Dan’s time at Byrne Dairy he worked for ICAP/PMCS as a back office administrator, helping clients stay compliant with the ever changing rules of Section 8 (Housing and Urban Development). 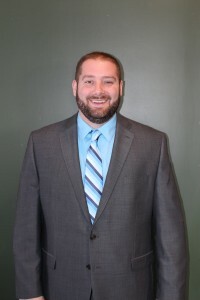 Dan graduated from SUNY Cortland in 2006, receiving a degree in Business Economics. When he wasn’t studying, Dan spent his time on the lacrosse field playing 4 years of varsity lacrosse for Cortland. During his athletic career, Dan earned 3 All American titles and won a national championship in 2006. In his free time, Dan enjoys spending time with his family, fiance, and two pet rabbits! Tom joined PWF in 2012, but had previously worked alongside Kevin and Brenden for years. Tom’s experience and skill set is extremely diverse, which allows him to bring many talents to the table. 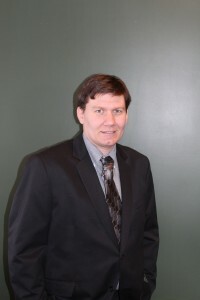 His unique talents comes from various experiences, including positions within the computer engineering industry, welding and fabricating industry, and several years in the auto racing industry. Tom has the ability to think outside of the box, yet remains detail oriented, so nothing is missed on a project or task. Outside of the PWF office, Tom enjoys spending time with his wife and daughter, volunteering for the Railroad Historical Society, and working in the auto racing field.